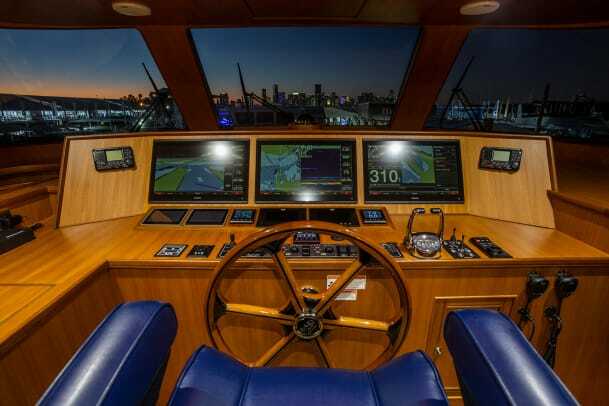 The Marlow Explorer 75E Command Bridge showcases advanced construction techniques, and makes distance cruising a reality for the yacht&apos;s new owners. 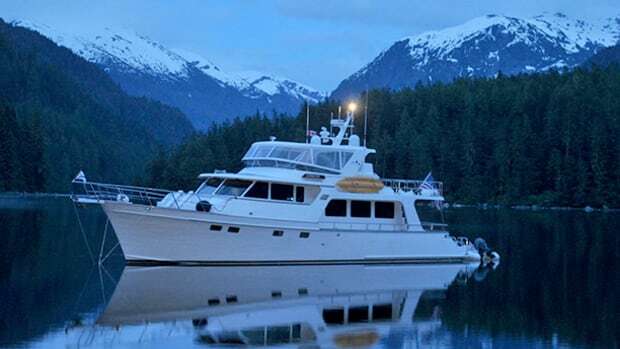 Bob and Maureen had previously built a 70-footer and loved most everything about the layout, especially the master stateroom, but then decided after 12 years that it was time to move on. Turangalila is Hull No. 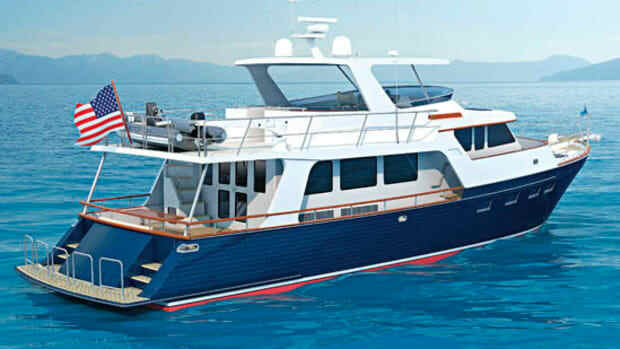 1 of the new Marlow Explorer 75E series (the E designates a European stern with twin stairways connecting the aft deck with the swim platform). 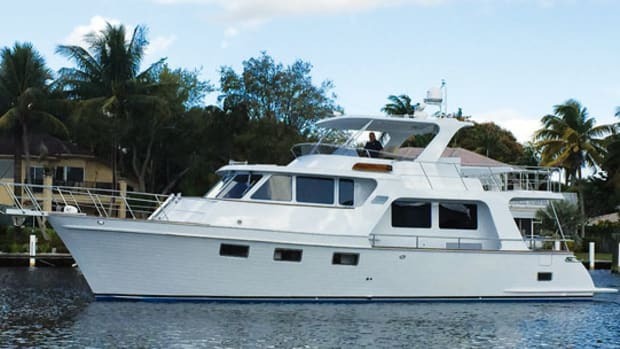 It has an optional enclosed bridge for maximum cruising comfort in tropical locations, and a spacious crew’s quarters aft of the engine room. 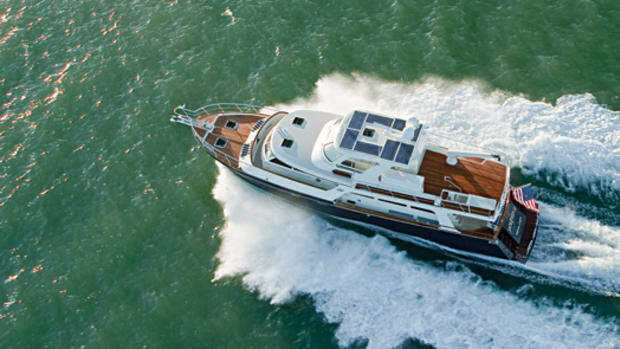 Generally speaking, the layout below is three en suite staterooms—amidships master, forward VIP and portside guest, with a laundry room opposite that has a raised berth. From the pair of settees to the bespoke barstools, the owners had specific requests for the salon, which Marlow was able to satisfy. 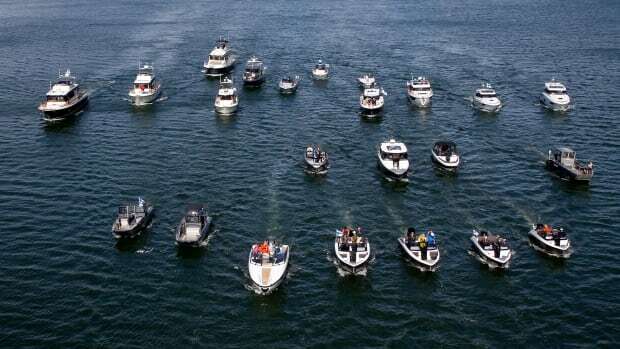 During owner sea trials in Florida, with 2,200 gallons of fuel, gear, groceries and 700 pounds of water (a loaded boat, in other words), the boat turned in 31-plus knots. Speed was enhanced with a tweaked tunnel shape and a reduced shaft angle—the latter made possible by exhaustive testing of multiple prop diameters with varying pitches and blade overlaps to minimize slip and drag and mitigate tip-clearance vibration problems. 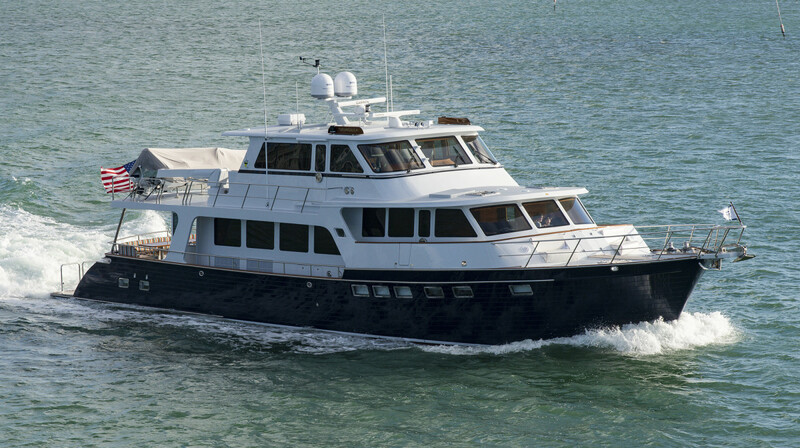 One of the key design elements was the placement of the large fuel tank, a trademark feature developed by Marlow Marine. 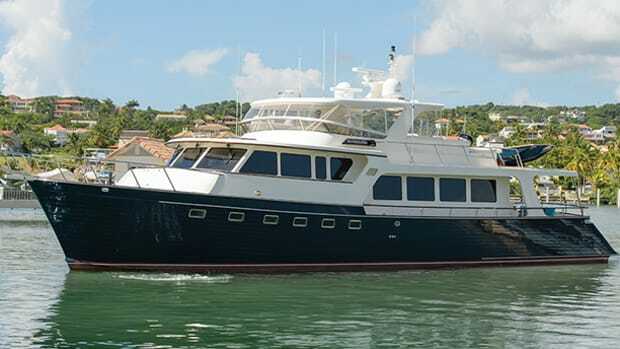 It was positioned to use virtually every drop of fuel and to maintain constant side-to-side trim of the yacht across a wide span of fuel levels. Proper placement of the tank is of the utmost importance; it must be at the center of gravity to mitigate the leverage that 3,450 gallons of diesel can have on the pitching movement. 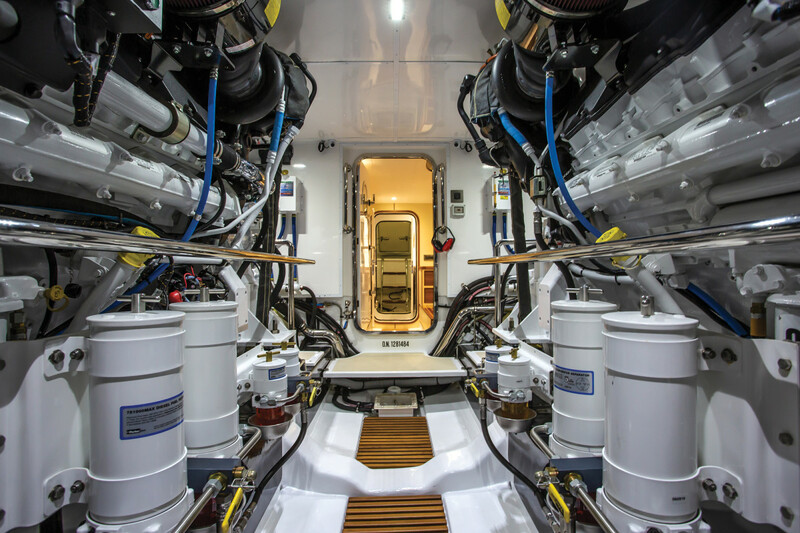 It’s just part of the process of balancing heavy equipment—including engines, generators and tanks for other fluids—that Marlow and his team of engineers and naval architects understand very well. New construction techniques and materials enabled the builder to introduce more volume in the engine room, where headroom is more than 6 feet. 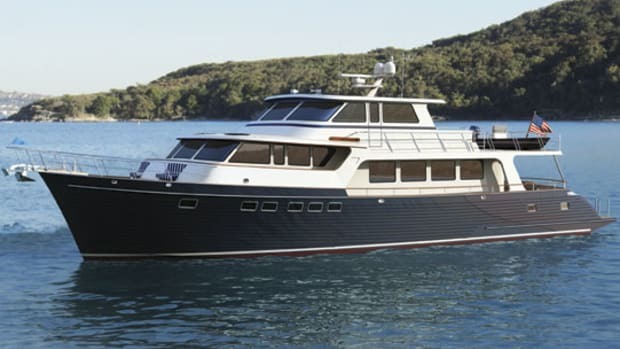 Turangalila has all the features Bob and Maureen need for safe passagemaking, starting with a high, well-flared bow, room for a significant windlass and two large anchors to cover a wide range of bottom conditions, a well-drained foredeck that’s not too large for fast runoff, and a stout Portuguese bridge to take the brunt of boarding seas. 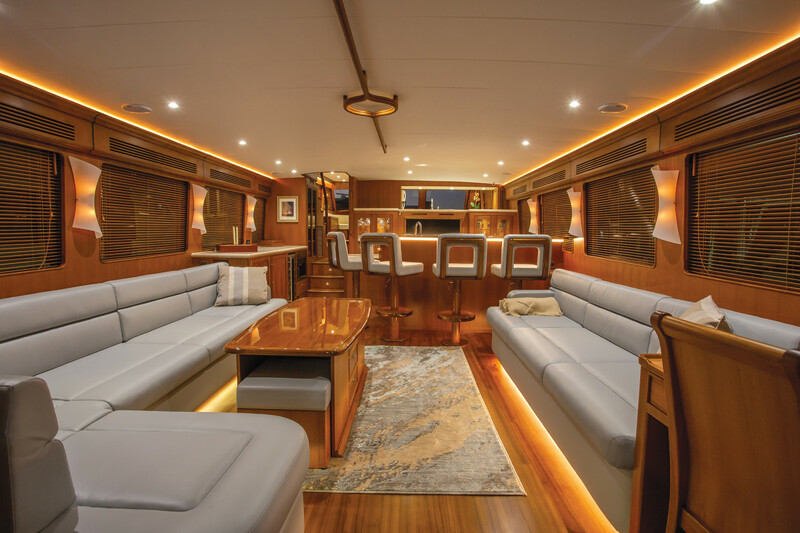 Wide, teak-planked side decks are protected by high teak-capped bulwarks and stout stainless steel handrails. 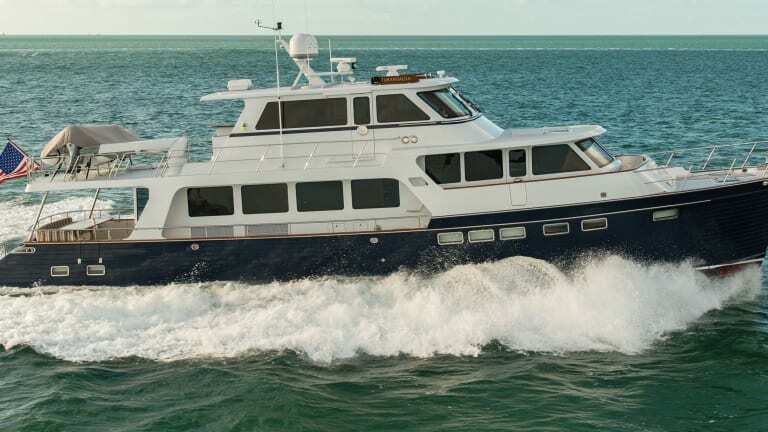 Side decks are sheltered by deck overhangs, which also extend to the transom and cover the aft deck. 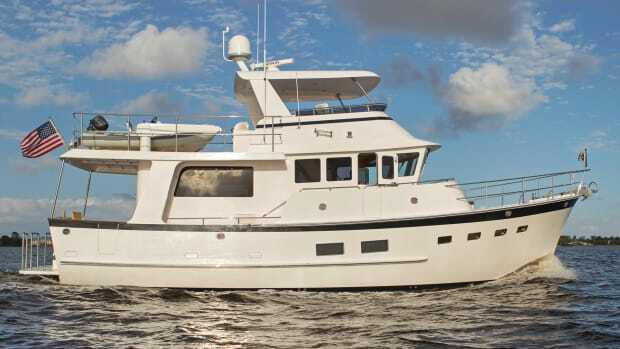 The hull has a full-length keel, significant chines to keep spray down and add lift when cruising at higher speeds, and Marlow’s patented Velocijet Strut Keels that eliminate drag and protect the running gear. The hull is a carefully engineered Corecell foam sandwich laminated with a proprietary resin-infusion process. Stringers, floors and bulkheads are also sandwich construction, which increases strength and reduces weight. 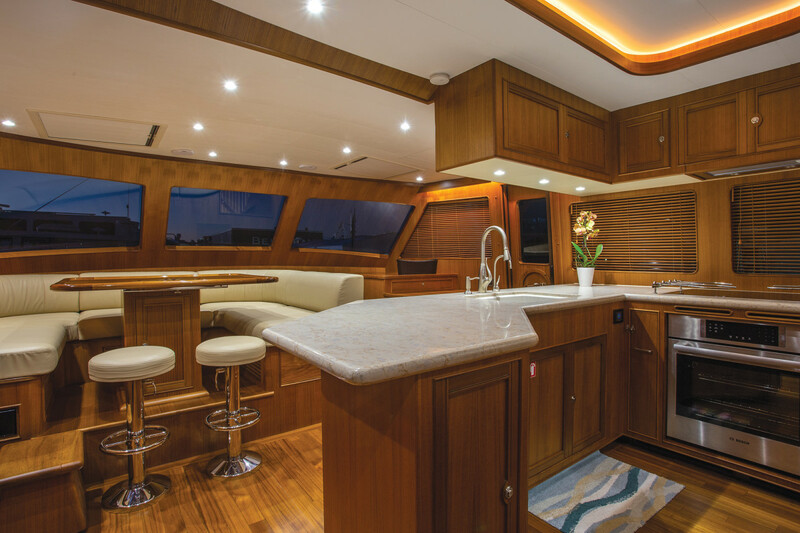 The 75E was originally designed with a lower helm, but the owners chose to go without it, opting for a big country kitchen instead. 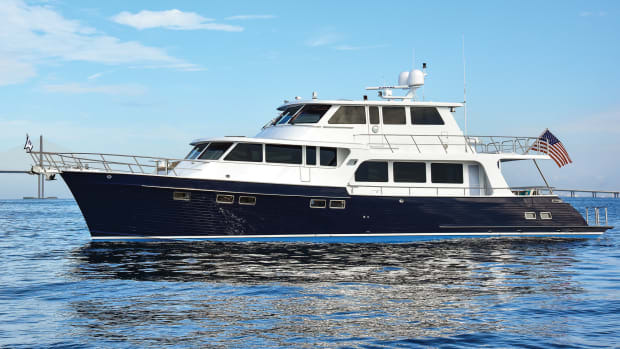 Bob and Maureen opted for a country kitchen in lieu of a lower helm, with seating for eight that offers spectacular views forward and on both sides. Turangalila has a massive Sub-Zero upright fridge with drawer freezers, a Franke double sink with Grohe fixtures, a Kenyon electric cooktop and granite countertops with honeycomb reinforcement. Test Conditions: Temperature: 83°F; seas: 2-3&apos;. Load: 4 people, 2,277 gal. fuel, 100 gal. water. Speeds are two-way averages measured w/onboard Garmin GPS. GPH estimates taken via CAT engine displays. Range is based on 90% of advertised fuel capacity. Sound levels measured at the enclosed upper helm. 65 dB(A) is the level of normal conversation.